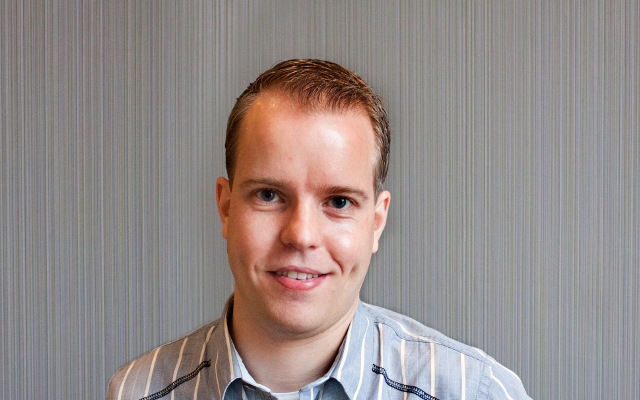 Michael Boelen founded CISOfy to provide a specialized security solution for Linux/Unix based environments. He worked in both technical and managerial roles at several multinationals. This gave him valuable insights in what companies need to be efficient and help the business with proper IT solutions. Besides being author of Rootkit Hunter and Lynis, he is passionate about Linux security.